Web Service SaaS (Software as a Service) for the creation of electronic data collection notebooks (e-CRD), so you can edit them without installing any software, and reuse them for future research, drastically reducing the time required to start the collection of your research data. The use of current technologies allows to reduce considerably the use of paper in the context of the investigation. It allows a management and collection of data free of paper.. The collection of electronic data allows access to information in real time, which in no case would be possible through the use of paper records. 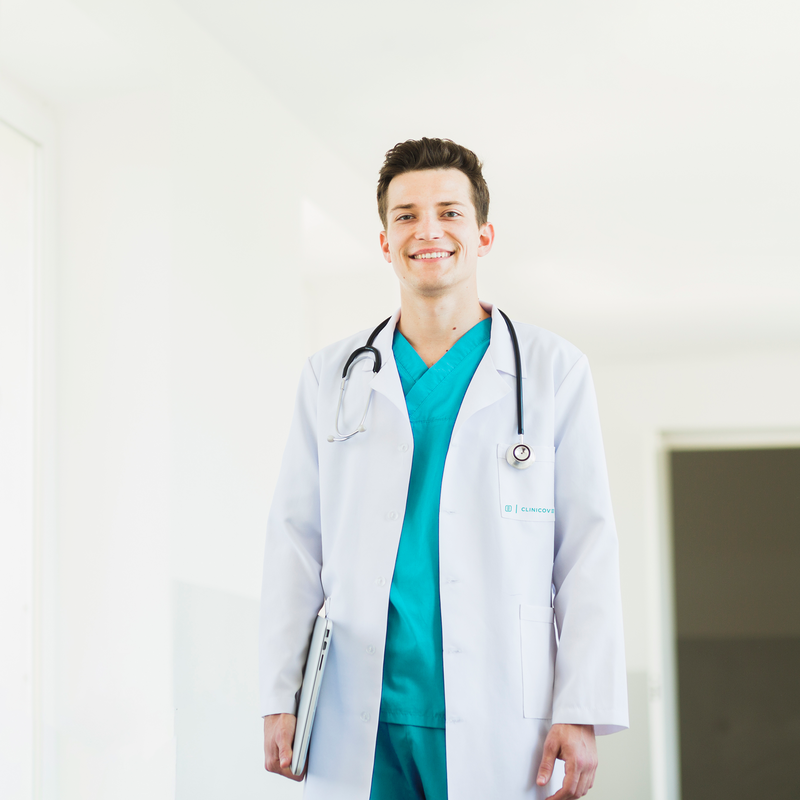 This allows to accelerate and centralize decision-making about the safety of an individual patient or the direction of your clinical investigation. In addition, it allows you to access preliminary statistical results at all times for dissemination, reducing these tasks of weeks or days to just a few minutes. 1. The design of notebooks or electronic journals is done through the internet accessing the web tool, storing the data in the cloud without requiring software installation or complex integrations. 2. 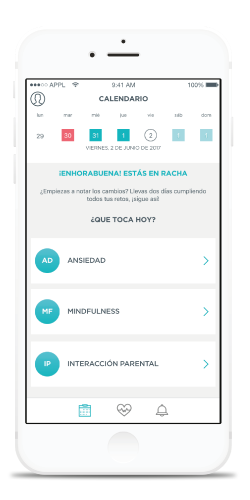 The data collection can be done online or offline through electronic devices through the native App, for iOS and Android, automatically synchronizing the data when connecting the device to the Internet. Being native App, it allows a greater use and speed experience than Web-based services and allows data collection without connection. 3. The data query can be done at any time in real time through the web tool. 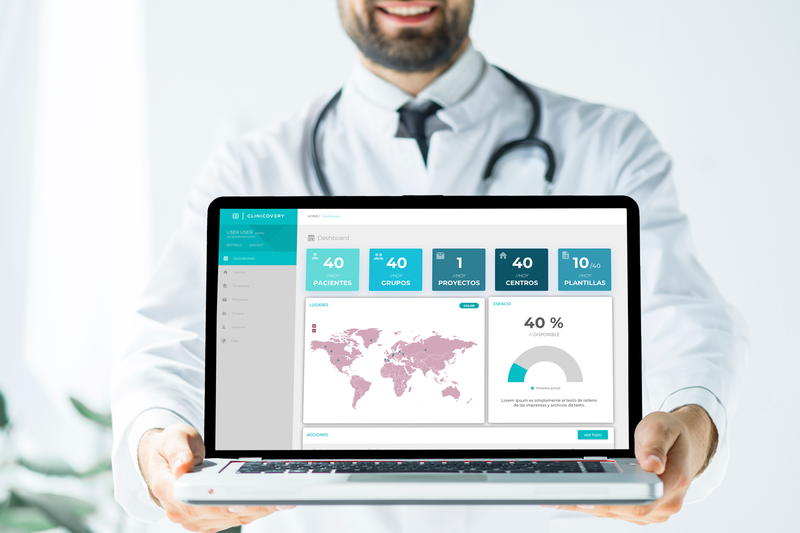 Clinicovery web allows you to edit notebooks and PROs, as well as consult the data at all times, requiring only a device with Internet connection. 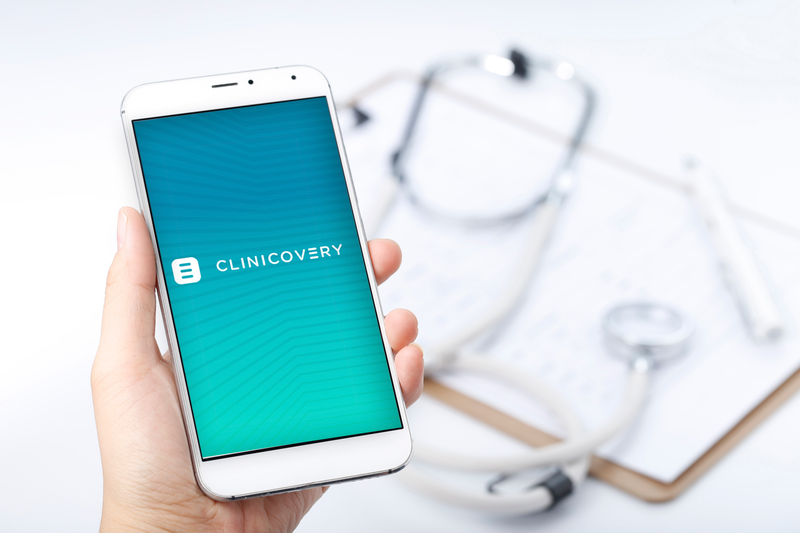 Clinicovery APP allows you to collect data through devices mobile phones (tablets or smartphones) requiring the download of the App through from Google Play or Apple Store. 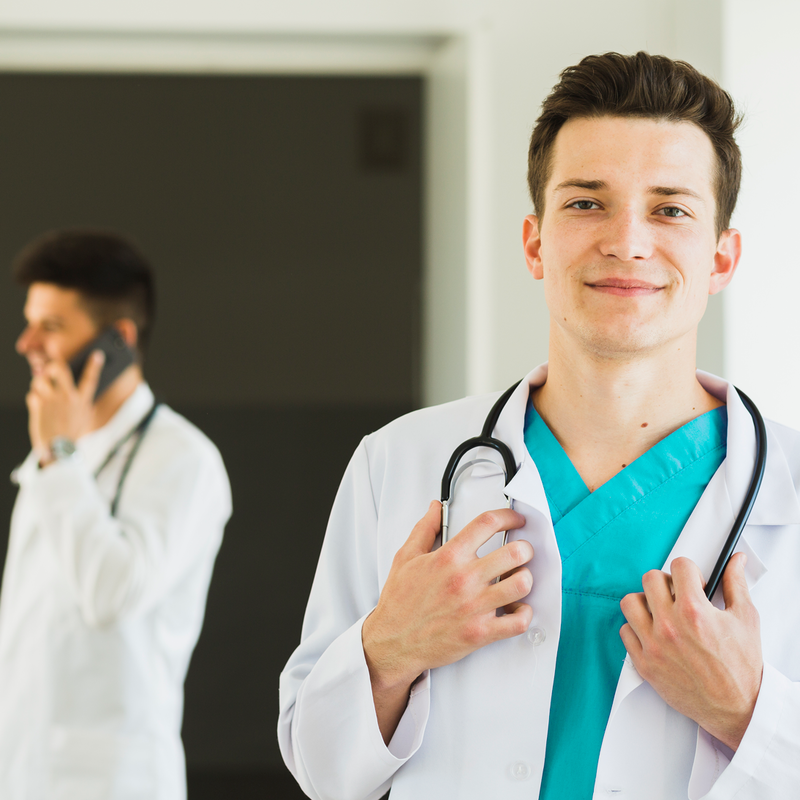 Given the nature of the data managed by Clinicovery, our priority is that data traffic is always done in a secure way and with all the legal guarantees. 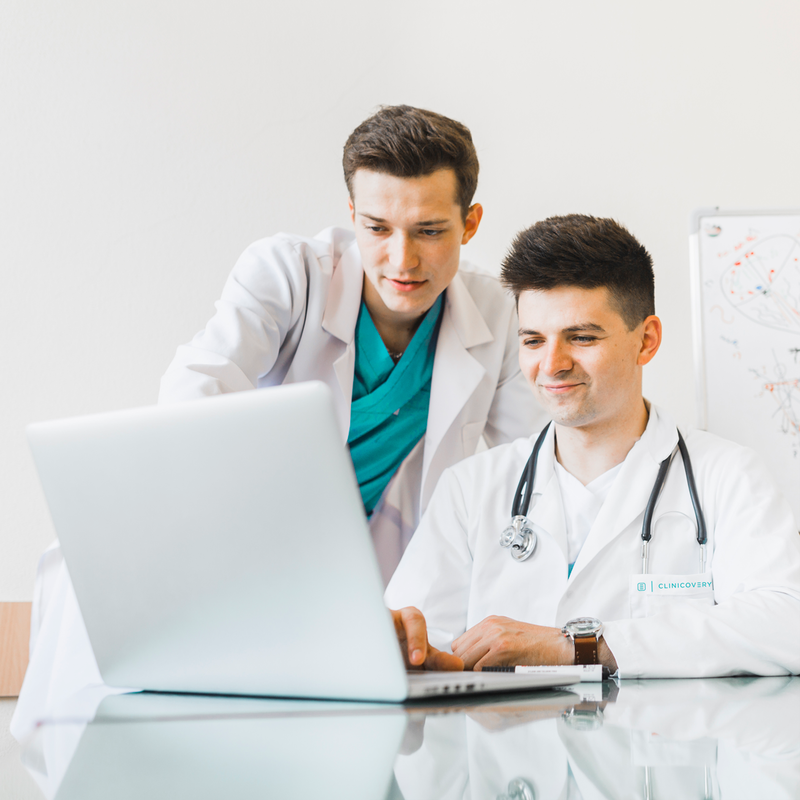 Clinicovery is built so that the data transmitted are encrypted or encrypted, and the stored information of the Patients or participants are not accessible to the Clinicovery team.